Zebra is in. 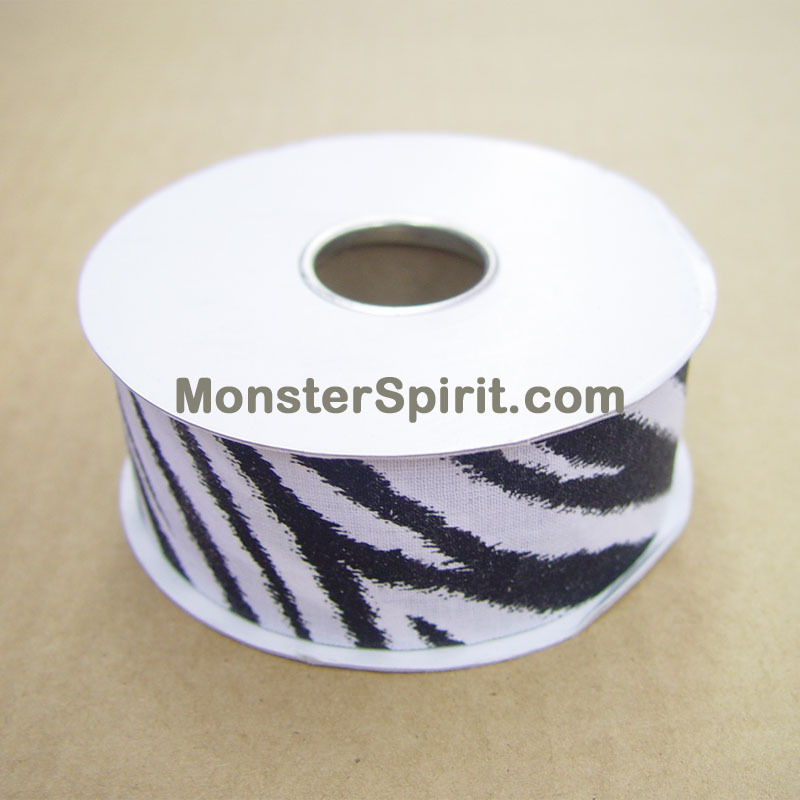 Kid's love this Zebra print ribbon and it is quickly becoming one of our best sellers. 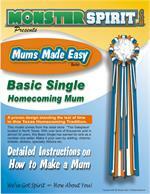 Great for your Homecoming Mum and Garter.